Manage your investment properties with these great features. 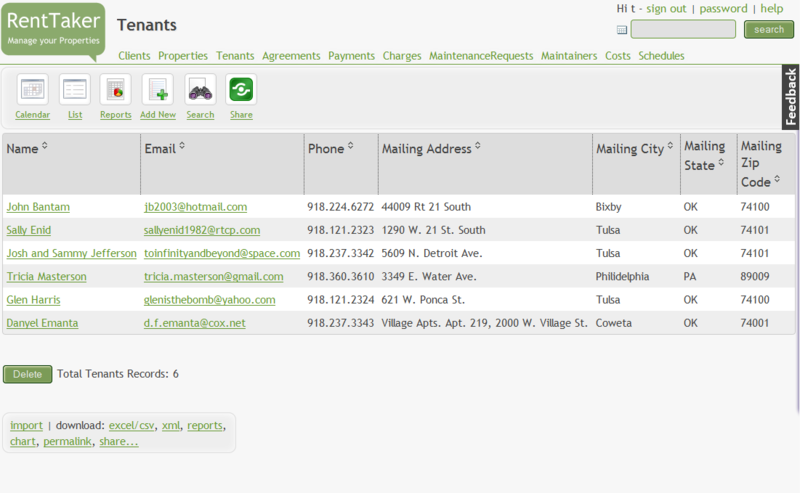 RentTaker's simple, fast interface lets you enter basic info about your properties. Enter up to 50 properties with a free account. Got more properties? Go Pro! All the information you need about your tenants in one place. Connect tenants to their payments and see a list of who pays on time. Keep track of rental payments and fees. 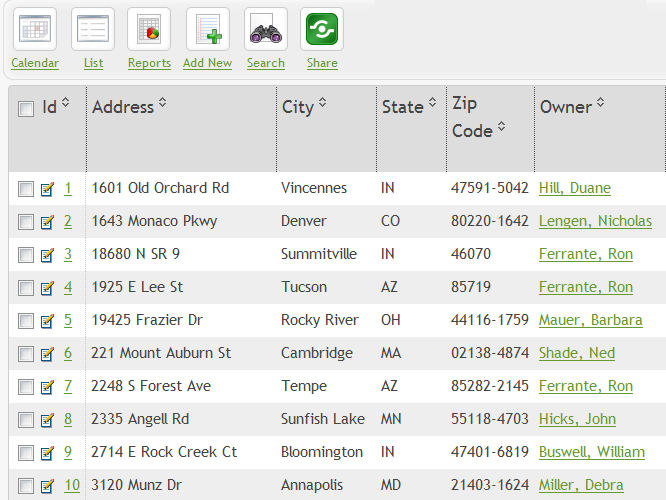 RentTaker can help keep a tally of how much each tenant has paid and how much is overdue. Entering rents is easy! 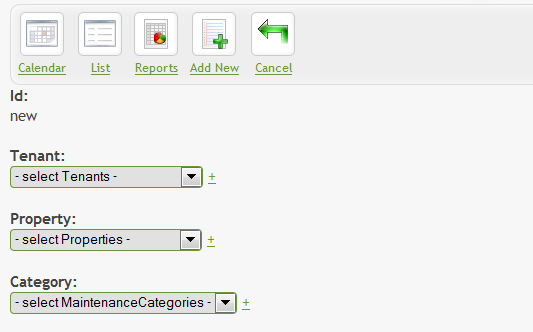 Enter maintenance records, manage contractors and keep track of maintenance history. RentTaker is a web-based software product for landlords and property managers. Built on the Qrimp Platform. Qrimp: Web Apps in a Snap!